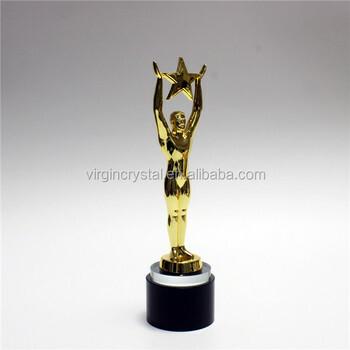 Gold plate metal human star trophy with black crystal base. 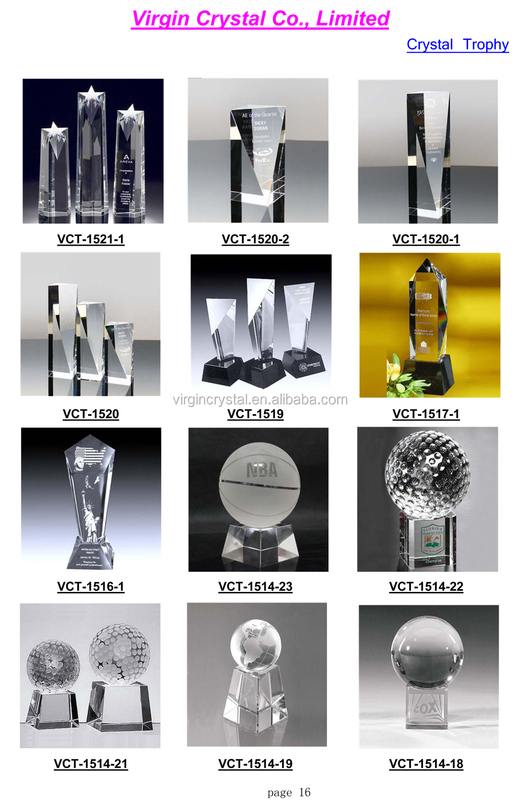 Perfect for engraving on the base as corporate gifts or awards, and offered with Low-cost text and logo engraving. 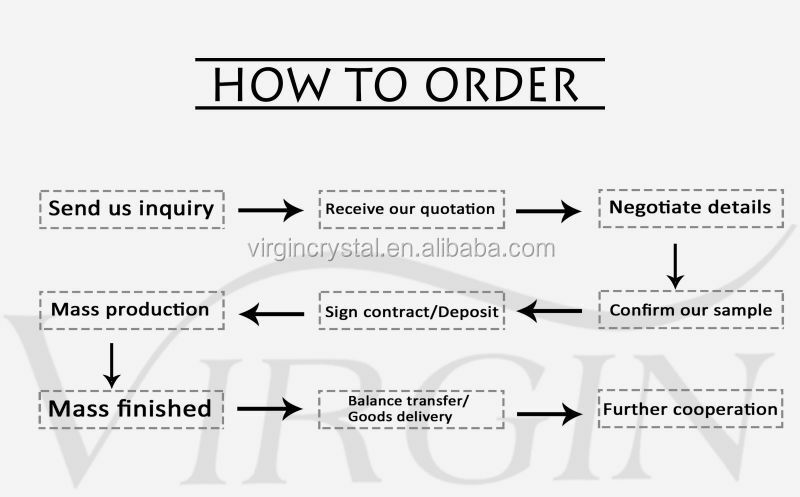 We are a professional crystal crafts manufacture with 10 years experiences in China. 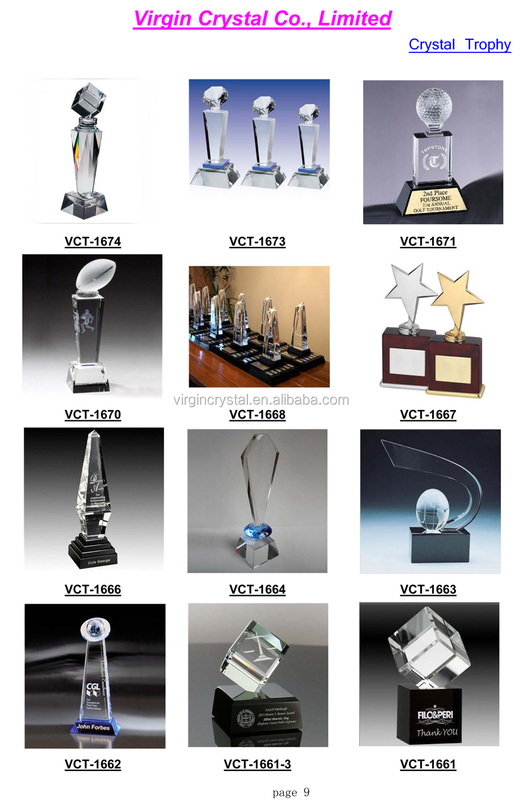 Which specialized in producing Crystal Trophy Awards, Crystal Models, 3D Laser Crystal, Wedding Favor. Located in Pujiang, Pujiang has "crystal city",very near to Shanghai and Ningbo port. Want to see more products? 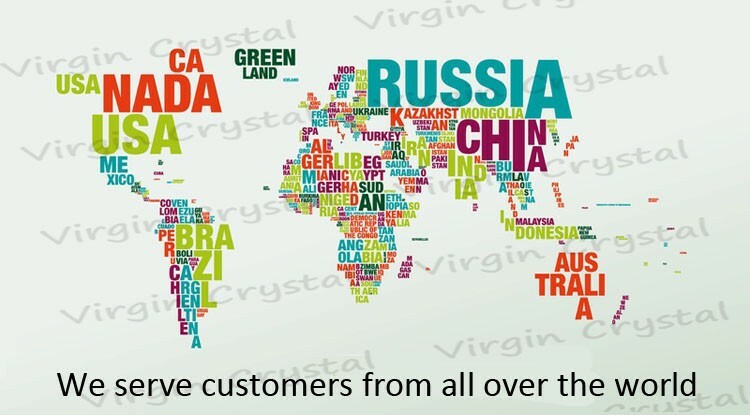 Please check more here: www.virgincrystal.com.